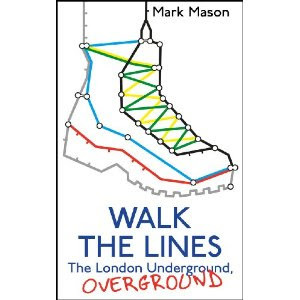 I've just started reading Walk the Lines by Mark Mason. The book covers his adventurous journey above ground following each of the 11 tube lines, covering 269 stations, 403 miles, 912,384 footsteps, and finishes with a very battered pair of trainers. He begins this amazing trek with the Victoria line. I thought I'd read this book in a few hours. One chapter in and I realise I'm going to have this book in my bag for months. No, not because I am a slow reader, but because already I can see not only will it be a great read but a wondeful reference book to have on hand on my travels. One chapter of Mark's adventures and already I want to trace his footsteps through places you won't find in any guide book. Better gossip than the red tops (trashy newspapers). History that isn't stuffy. If you want the real London then this book is a 'must read'. I knew this station so well in the 60s - doesn't look like it's changed that much! I just ordered the book from my library + his other one 'IMPORTANCE OF BEING TRIVIAL IN SEARCH OF THE PERFECT FACT'. Mo, you know I'm a sucker from books on London & look forward to more pics. Oh my gosh, I'll have to get my hands on that book after I'm done reading Edward Rutherfurd's 'London'! This sounds like a book I would enjoy. I remember reading one time that if tourists would spend more time walking in London than waiting for tubes, they would get to places faster. On my last trip there, I tried to spend less time taking tubes and I think in some ways that statement was right. Many things are closer together than one might think. I was there once and there was a sea of people, so it wasn't a pleasant experience for me. But thanks for the heads up about this book. I will check it out! I am such a nerd when it comes to the tube. I am so going to order that book! My husband is going to think I'm mad but I think that kind of stuff is fascinating! sounds very cool. ever read London Orbital? Similar, but covering the ancient Ley lines and history of old london. This looks like a great premise for a book. 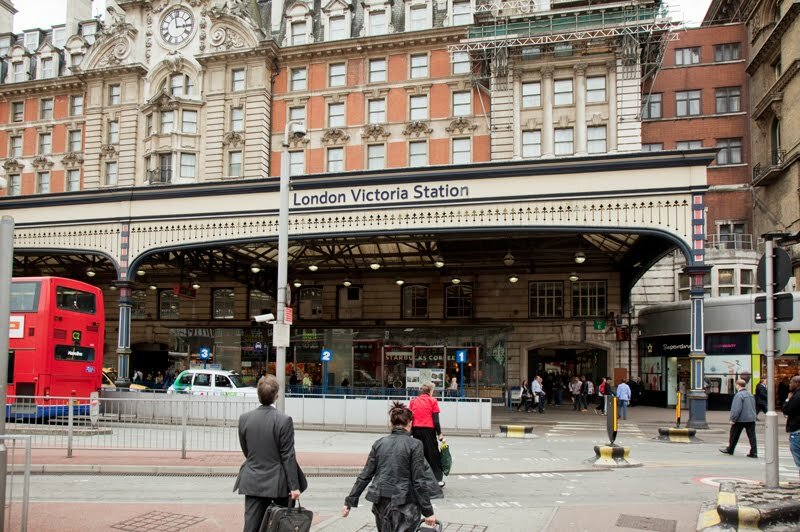 When I am in London, I try to walk around the central areas and reserve the tube for the distant runs. Looks like the perfect book for any visitor to London and to the people already living there. If you go to www.moxon.net Mark Moxon has done the same thing and written a free ebook called "Tubewalker". My copy of Walk the Lines arrived in the post today! Thanks for the recommendation!